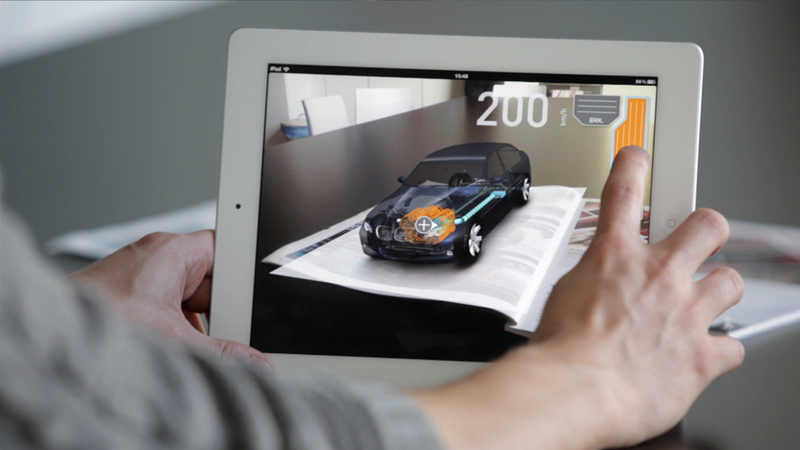 Augmented Reality is a bold new frontier for technology, and Holo with ARKit is one of the very first to take the plunge. Offering truly 3D holograms through your phone, developer 8i aims to broaden the way we communicate through the power of this advanced technology. We spoke with Andrew Tokeley, global head of product at 8i, to get all the details. 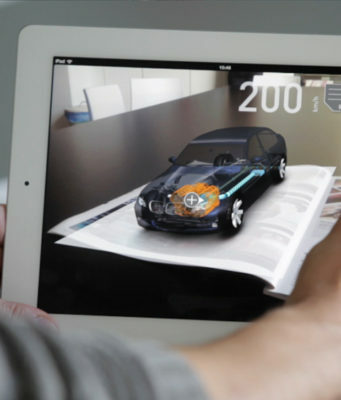 Augmented reality is blooming as a medium, and truly 3D, spatially consistent holograms are a big step forward for it. However, that’s not just something you spontaneously choose to create. So, take us through the process – what sparked the idea for Holo with ARKit? 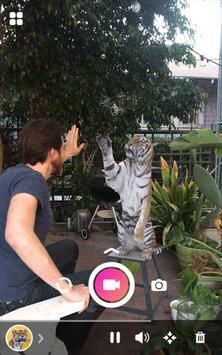 Holo started its life running on phones powered by Google Tango technology. These phones had additional cameras and hardware that enabled the sort of tracking we’re seeing in ARKit apps today. We subsequently ported the app to standard smartphones to enable greater reach, but users didn’t get the magic of being able to walk around the holograms. We couldn’t wait to work with ARKit and bring this capability along with truly volumetric human holograms to the masses. 8i transforms video into photo-realistic holograms using volumetric capture and proprietary volumetric video technology. Using an approach called Volumetric Capture, we record video of a human performance from various viewpoints with an array of cameras. Our cloud-based volumetric video software analyzes the video streams and reconstructs a high fidelity photoreal human hologram with full depth and volume, enabling complete freedom of movement so you can view the hologram from any perspective. Our codec compresses the hologram so it can be played back across any device or platform for virtual, augmented or mixed reality.